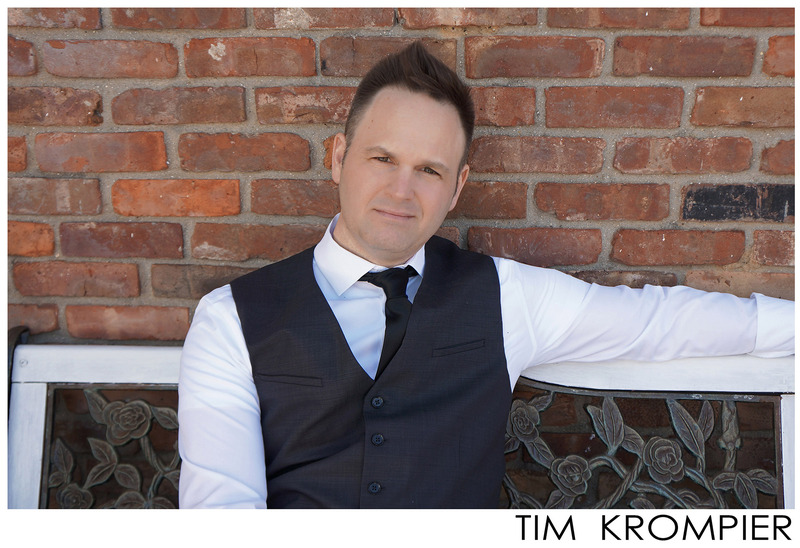 Tim Krompier’s comedy is like a delicious meat dip- a layer of autobiographical wit on the bottom, coated with physically charged character work, and scrumptiously topped with aging frat boy self deprecation. If you don’t like Tim at least you know what to have for dinner. 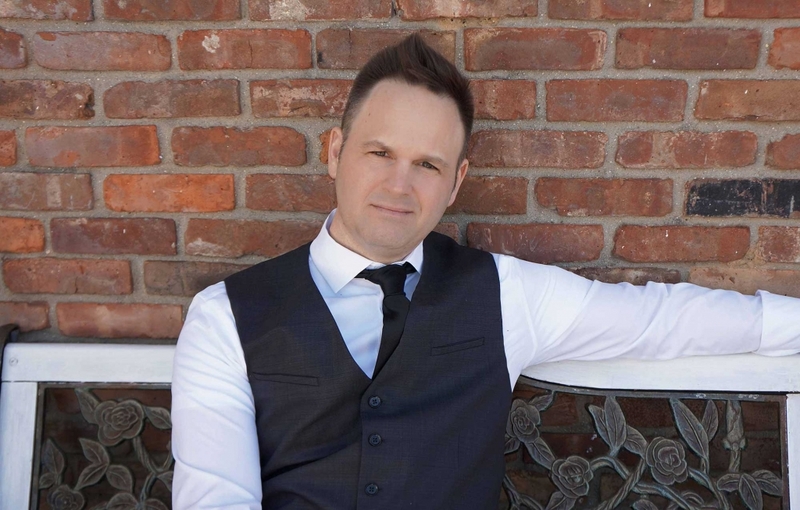 Having headlined in comedy clubs, theatres, and showcases across the country, and with weekly spots in New York City and Long Island; Tim Krompier has blossomed into a stand-up comedy maven. His mom always thinks he is blossoming into something. Tim’s journey to two-drink minimum glory and sold-out shows is an unlikely one, having only been ten short years since he made his income as a break-dancer, professional party emcee, and entertainment industry lothario. His wife knows in actuality she is the only woman he has ever known outside of his mother and sisters. Tim Krompier has been performing his whole life. As the second son in a house full of 5 sisters, he had to think of creative ways to get attention in the midst of unceasing boyfriend drama and fluctuating hormones. At the age of 6, Tim was forced into tap lessons simply because it was where his mother was dropping everyone else off. Tim was raised in a hurricane of extreme home femaleness but blessed with plenty of material that would serve him unexpectedly in his future endeavors on stage. Tim is now an executive producer of morning show services for Premiere Radio a subsidiary of Clear Channel, where he creates daily humorous program outlines that are used by syndicated stations across the country. People from New York to Los Angeles now get to get to hear Tim’s comedy voiceovers on everything from Jersey Shore fist pumping to married golfers who love sexting their mistresses. Tim was recently featured on the MSG Network’s “The Bracket” giving his witty and educated comments on New York sports. Tim headlines at clubs across the US and Canada and continues to be in high demand for private and corporate events.